It is good to do an audit of your Windows system to find which port is in use and the apps using it. Here’s how to check the ports in use in Windows 10. 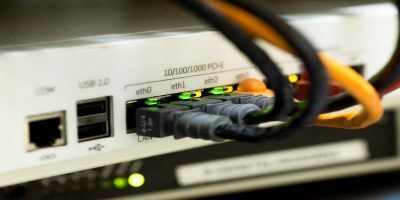 Open and unsecured ports can be a serious security risk on Linux systems. 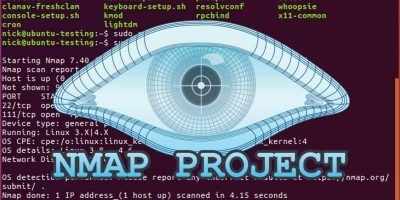 Use NMAP to discover open ports on your Linux system and secure them. Technology is forcing a change as some phones are shipping without headphone ports. What do you think of smartphones doing away with headphone ports?